The Association of Latino Professionals for America (ALPFA) was created in Los Angeles in 1972. Frank Lopez, ALPFA senior vice president of corporate development and foundations, says that the organization’s goals have been consistent throughout its existence: to empower the next generation of Latino professionals and lead them to success. Lopez’s childhood was truly multicultural—he was raised with both languages and with one foot in each culture. The island also was where he realized the importance of community in daily life and understood the vital role that familia extendida played in individual success. 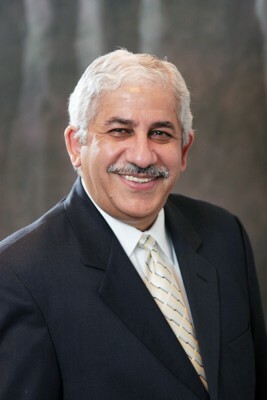 Lopez’s career has been a successful combination of corporate and nonprofit development, with an emphasis on diversity. Early on, he was a program management executive with Nortel Networks Corporation and implemented a $100 million portfolio of telecommunications projects in the Latin American and Caribbean markets. He later served as a senior management executive in New York, where he led the development of more than 2,000 voluntary operated residential settings for individuals with developmental disabilities. Frank Lopez was named SVP of corporate development for ALPFA in July of 2014, following a series of leadership roles in both public and private sectors, including a six-year tenure as the president and CEO of the USHCC. Lopez is known as a national thought leader in the corporate diversity and inclusion space. During his six-year tenure as president and CEO of the United States Hispanic Chamber of Commerce (USHCC), Lopez focused on developing services to benefit Latino entrepreneurs. Every year, ALPFA hosts a national convention. Attendees focus on leadership, professional development, and networking with some of the top Latino talent in the country. Delta Airlines donated travel vouchers that made it possible for many of them to attend the convention. ALPFA’s greatest satisfaction is to see young Latino entrepreneurs succeed in the private and public sectors. 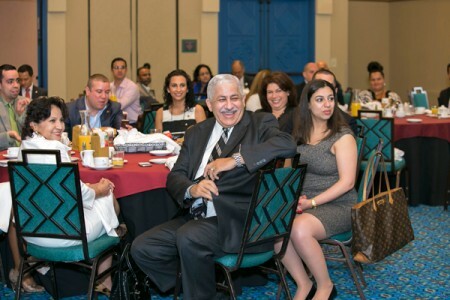 Mentorship is, in fact, a cornerstone of ALPFA’s philosophy.